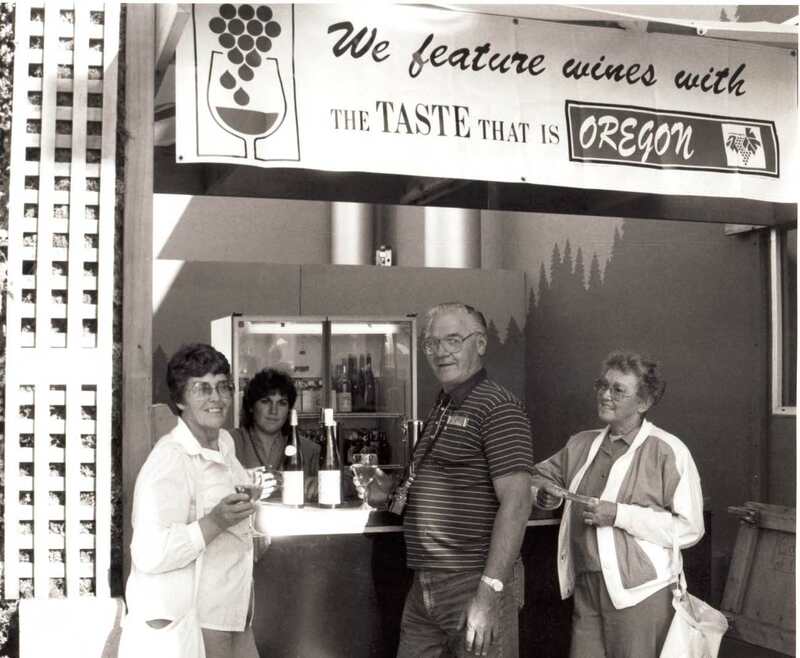 This interview is an oral history conducted by Linfield College archivist Rachael Cristine Woody with Carl Dauenhauer of Hauer of the Dauen Winery. The interview took place at Hauer of the Dauen Winery on February 4, 2016. Carl Dauenhauer is the owner of Hauer of the Dauen Winery. In this interview, Dauenhauer talks about his start in the wine business, the challenges of growing grapes in Oregon, and the future of the Oregon wine industry. Some oral history interviews were conducted on site and may contain background noise from nature, winery, or tasting room operations. Dauenhauer, Carl, "Carl Dauenhauer Interview" (2016). Browse All Willamette Valley Oral History Interviews. Video File. Submission 11.